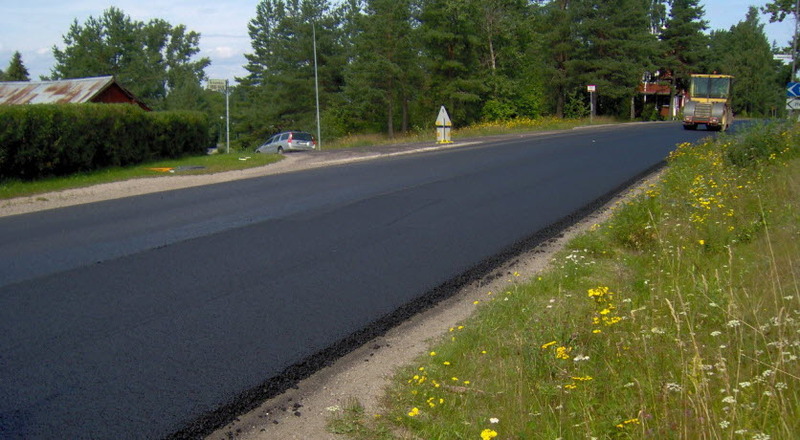 Nynas provides a wide range of paving-grade bitumen as well as modified and specialist binders for Hot Mix Asphalt (HMA) and Warm Mix Asphalt (WMA) applications. HMA and WMA are highly versatile construction materials. They deliver value and performance based solutions across a broad spectrum of applications and uses. Hot and Warm Mix Asphalt’s proven credentials of performance, durability and versatility provide compelling reasons to confirm the material’s position as a more than viable solution when it comes to the sustainable development of transport infrastructure.